Last Thursday March 5, Son Young Nam the first secretary at the North Korean embassy in Dhaka – capital of Bangladesh – arrived on a flight from Singapore. As every passenger, he went through customs but with the confidence that his red passport gave him. Claiming his diplomatic immunity he refused to have his bag checked by the correspondent officials. This caught the attention of the customs officials who – after more than four hours of discussion – opened his bag. 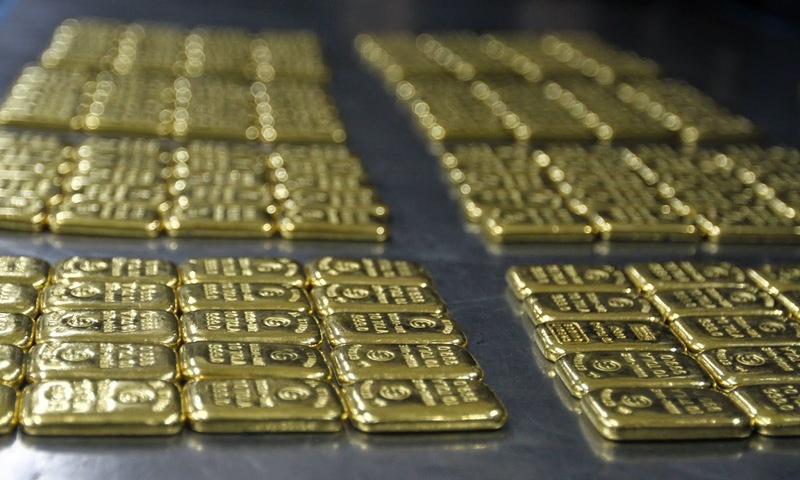 Utterly surprised, they found gold bars weighing nearly 27 kilograms, worth 1.4 million dollars. In keeping with the procedure they confiscated the gold bars. On the contrary, despite the authorities state that it is a clear case of smuggling, the secretary was released under the Vienna Convention. Unless the government of North Korea waives his diplomatic immunity, he will not be sued. This case has been relevant particularly because it is the first time a diplomat is involved with gold smuggling. But by no means this is an isolated case. Due to the increased rates in India on gold imports in 2013, South Asian countries have experienced an increase in gold smuggling ever since. Curious cases that have taken place in Bangladesh, have shown that there is – absolutely! – no limit to imagination. 8 gold bars worth 65,000 dollars hidden in a video game console box; nearly 19 kg gold bars inside a plane's toilet; and even the trifling sum of 161 gold bars carried by two passengers. In summary, customs officers have seized 1,000 kilograms of gold just at the international airports in 2 years. Who knows how much gold has been smuggled into the country without them noticing. Those who want to possess gold have the best opportunity to buy it in the Emgoldex online store. Regardless of its price in the market, the company offers high quality investment gold bars plus the possibility for clients to create their own gold business and gold reserve! Thousands of people around the world have already taken this opportunity and achieved financial independence! Share this piece of news and let everyone be aware of the latest events of the gold world to take the best opportunity!